We'll work with you to build a strong, sustainable, healthy home. 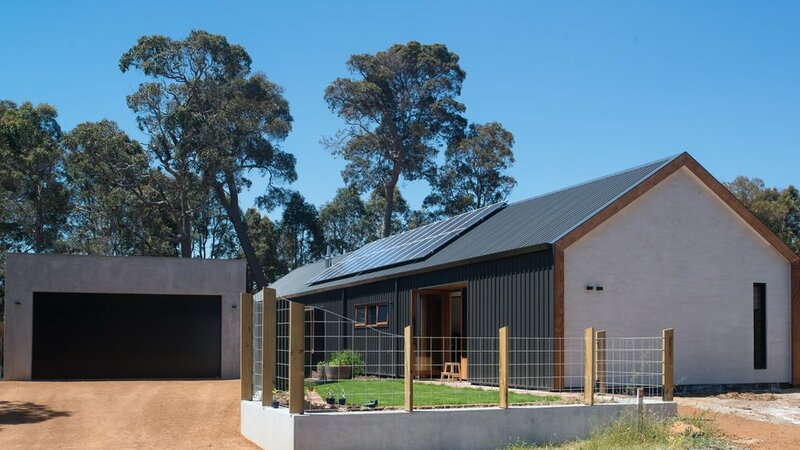 Hemp building WA is a family owned and operated company based in Western Australia. With over 45 years of combined industry experience within our team, we are confident in our ability to provide a fire resistant, pest resistant, sustainable and healthy building for your next project. At Hemp Building WA, we take great pride in our work, using only the best products and applications to deliver you a professional, high-quality product. Hemp building WA are an accredidted hemp installation company through hempcrete Australia and the hemp masonary company. Hemp building WA have the capacity to operate throughout Australia and beyond. We are a fully insured, industry-qualified and operate in accordance with the relevant legislations within the building industry. Hemp building WA would be honoured to have the opportunity to discuss how hemp can be included in your next project with you. Hemp Building WA are proud to be a member of the Hemp and Sustainable Living Association here in Western Australia.